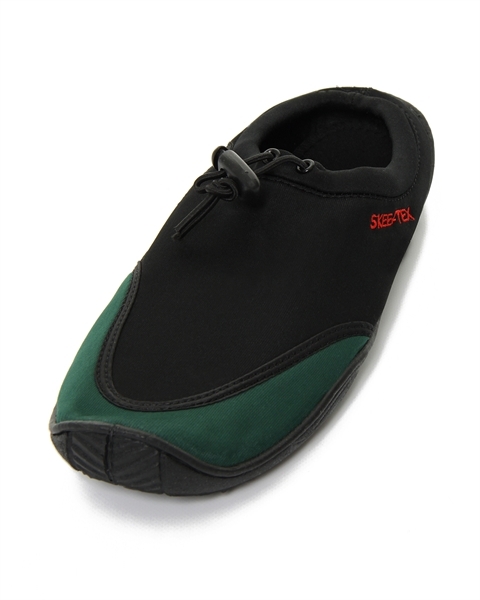 Very easy to slip on with one pull fastening. 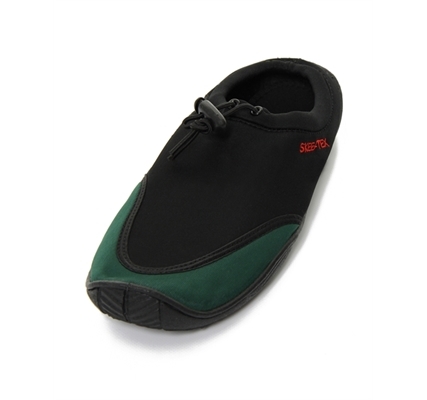 Extremely soft/pliable sole which has an excellent grip. Rather than wading in unknown waters with bare feet, acts as good safeguard against broken shells etc.